Bryson Djuan Tiller, is an American singer, songwriter and rapper. Born in Louisville, Kentucky, he started his career in 2011, releasing the debut mixtape titled Killer Instinct Vol.1. 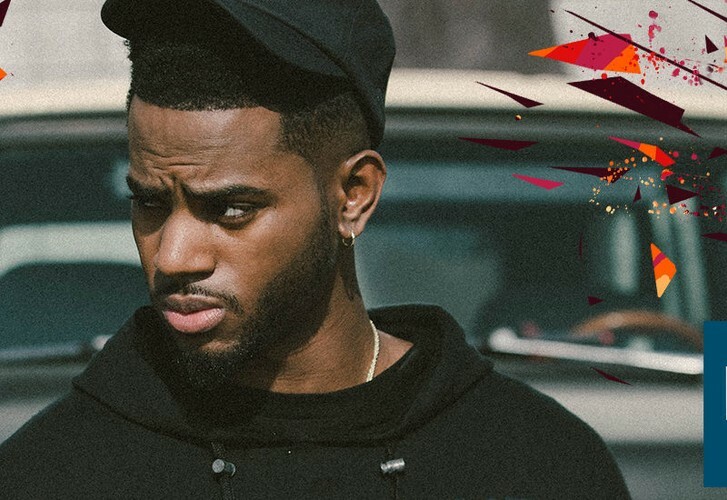 Tiller initially gained notable recognition following the release of his debut single, "Don't", which peaked at number 13 on the Billboard Hot 100, also being remixed by numerous other artists. 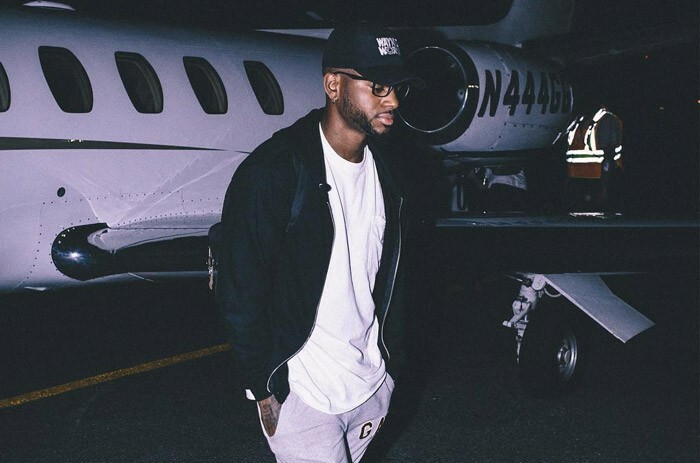 Tiller's debut studio album, Trapsoul, was released in October 2015 and peaked at number eight on the Billboard 200 chart. 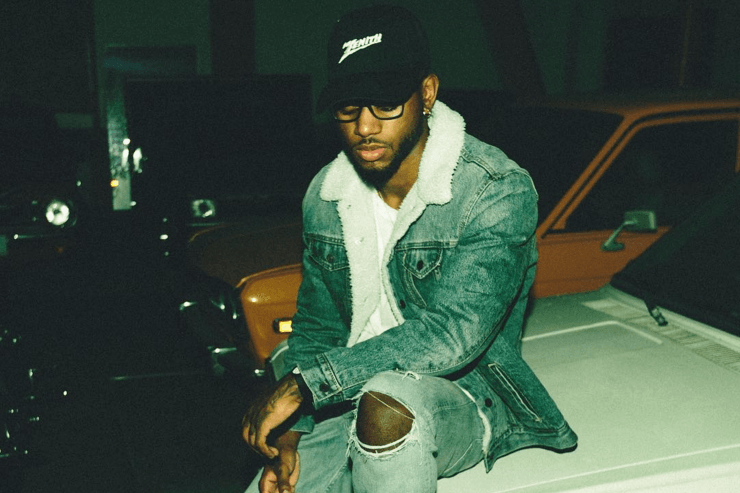 In May 2017, Tiller released his second studio album, True to Self, which debuted at number one on the Billboard 200.